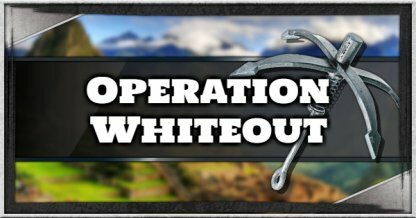 Check out this guide for a full walkthrough of story mission Operation Whiteout from Just Cause 4, including gameplay tips, guides, and more! 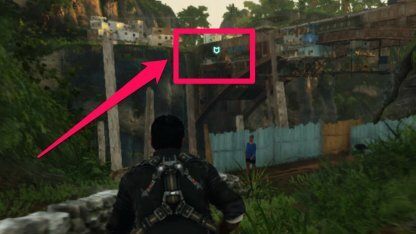 This is the first mission in Just Cause 4 and will cover movement & combat basics through on-screen button prompts. You won't be able to miss the waypoints in your path. 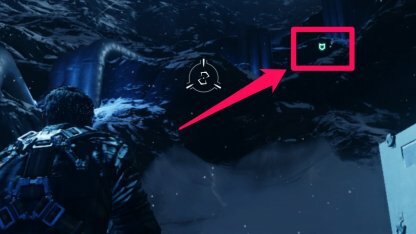 They are green arrows that float in the general direction of where you need to go. You'll need to follow the metal piping that goes up the mountains. You don't need to land, you can simply navigate your parachute to go up to the helipad. At this point of the mission, you'll only come across a couple of enemies. You can easily dispose of them using your guns, in whatever manner you choose. You'll be faced with many enemies at this point. Use a rocket launcher to dispose of multiple enemies in one shot. You can easily spot snipers due to their Red Dot Sight. Aim for towers around the console to eliminate them before they damage you. Spot the direction of the waypoint by looking at the edge of your screen. 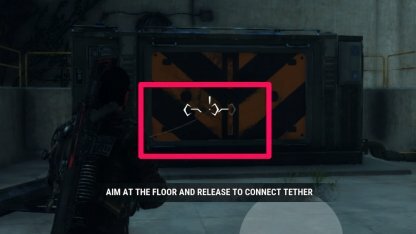 This will point you to the right way in order to meet Mira. 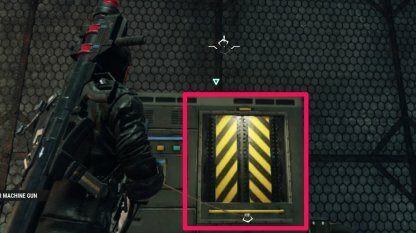 You can open up the entrance to the generator buildings by tethering your grappling hook onto the barrels located by them. Tossing them onto the entrances will destroy them & create an opening for you. You can also use your grappling hook to remove the metal plating protecting the generator. Tether the plate onto the floor to pull it off. Black Hand will come in with a chopper full of soldiers. Take it, and the soldiers, down by launching rockets onto it. 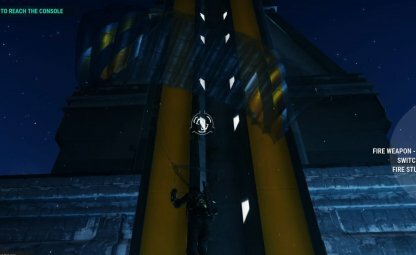 Your grappling hook will be needed to flip the breaker switches. Tether the handles to the ceiling to pull the switches upward.